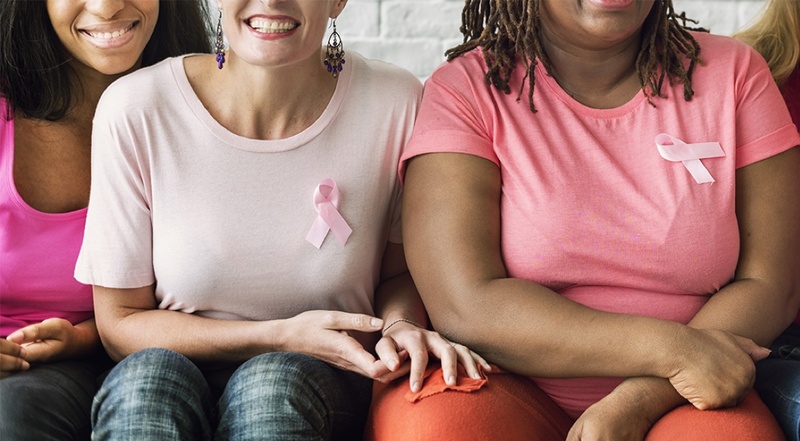 Donate - Sisters' Journey Inc.
Help us continue to serve breast cancer survivors in Connecticut. Help us in our mission to serve and support survivors within the Greater New Haven area and across the state of Connecticut. Your donations go a long way in helping us continue our programs and provide support and scholarships for survivors and their families. If you are donating on behalf of a loved one, please enter their name. You must select a program for your donation. You must enter a donation amount. You must select a donation amount. A system error occurred while submitting your donation. Please try again later.